Intellectual property includes works, processes, symbols and designs that were created or are owned by a company. This can include logos, slogans, written documents or artistic works. 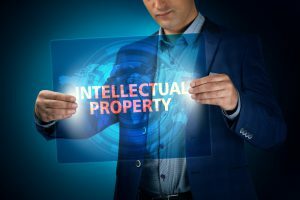 To enforce the ownership and right to use intellectual property, the business owner must register it at the United States Patent and Trademark Office or the United States Copyright Office, depending on the type of property a business wants to protect. Both Copyrights and Trademarks offer intellectual property protection however, each protects different types of assets. Copyright is geared toward literary and artistic works, such as books, music and videos. 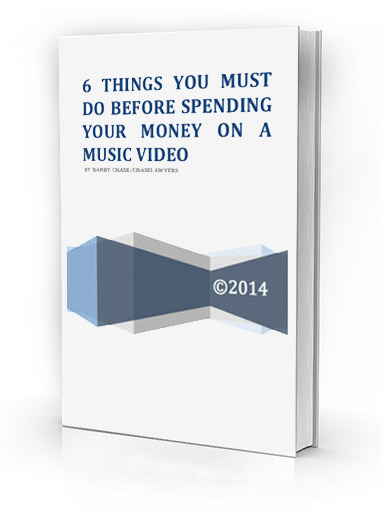 A business, for example, can copyright its books, reports, audio or video materials. Although work is automatically copyrighted at the time of creation, registration is required only if that business wants to sue over the use of the material by another party. Trademarks, on the other hand, protect “words, names, symbols, sounds or colors that distinguish goods and services from those manufactured or sold by others and to indicate the source of the goods.” Businesses typically register trademarks for its name, slogans, logos and other items that help define a company brand. According to the United States Copyright Office “copyright infringement occurs when a copyrighted work is reproduced, distributed, performed, publicly displayed, or made into a derivative work without the permission of the copyright owner.” In other words, copyright infringement is the use or production of copyright-protected material without permission by the holder of the Copyright. Trademarks and trade names are used by every business to distinguish their goods and services from the goods and services of competitors in the marketplace. 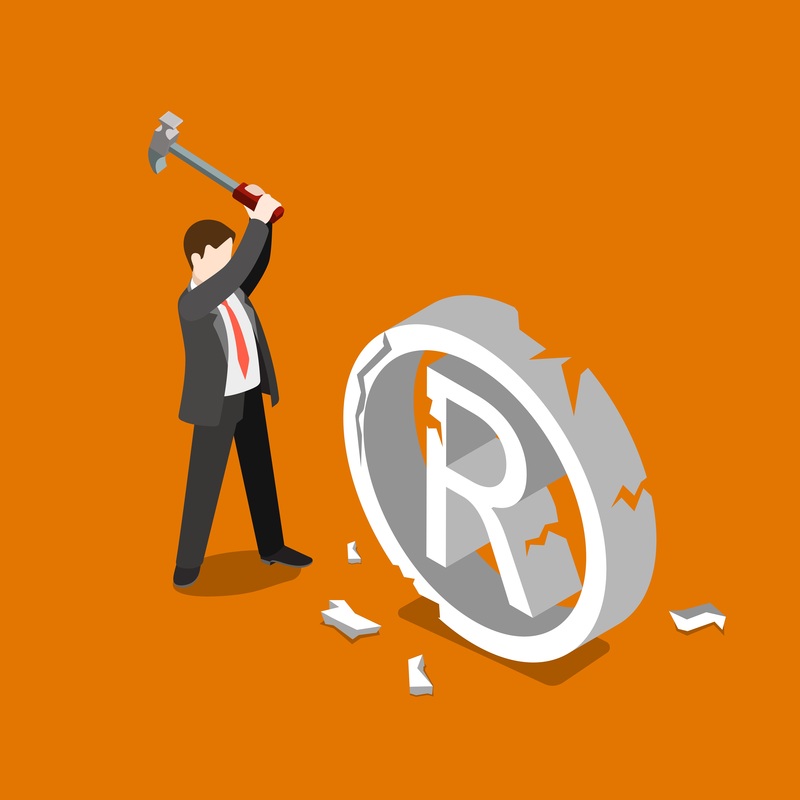 Trademark Infringement is the unauthorized use of a trademark or service mark on or in connection with goods and/or services in a manner that is likely to cause confusion, deception, or mistake about the source of the goods and/or services. When a plaintiff brings a trademark infringement claim in court, they must prove that: (1) it owns a valid mark; (2) it has priority (meaning that its rights in the mark are “senior” to the defendant’s); and (3) defendant’s mark is likely to cause confusion in the minds of consumers about the source or sponsorship of the goods or services offered under the parties’ marks. Every year, millions of people across the United States create original works such as books, music, research and a wide variety of other forms of creative expression. All of these creations are intellectual property and as such, they are all protected by copyright. If you’re reading this and questioning whether it’s worth it to for you to register a copyright for important original work you’ve created, the answer is ABSOLUTELY! There are a number of advantages for the creator of a registered copyright. Not only could registration save you thousands of dollars in legal costs, but it will also afford you additional legal remedies if you find yourself in a situation where you need to sue for infringement on your rights. Let’s assume that you do not register a copyright for your “original” work and someone attempts to sue you making a claim against your unregistered copyrights. In this instance it would be much more difficult for you to assert your rights in court. However, if your Certificate of Registration is issued within five years of the creation date, this would serves as prima facie evidence that the work is original and that it is owned by you, the registrant of the copyrighted work. Therefore, as copyright holder you’d even be able to temporary injunction against someone who might be infringing on your work. In light of increased production of counterfeit and pirated goods, it is critical that writers, editors, and publishers understand the importance of copyright protection. According to the U.S. Chamber of Commerce, more than $650 billion in pirated and counterfeited goods flooded the world market in 2005. That being said, it is imperative that you ensure your publication’s property is not among these pirated goods. For this reason, almost all major corporations routinely register their copyrights to anything that is available to the public eye. Copyright protection is provided to authors of “original works of authorship” fixed in any tangible medium of expression. The manner and medium of fixation are virtually unlimited as creative expression can be captured in words, numbers, notes, sounds, pictures, or any other graphic or symbolic media. Not only is the subject matter of copyright extremely broad but copyright protection is also available to both published and unpublished works. Additionally, copyright registration will help protect your brochures, advertisements, pamphlets, machine drawings, illustrations, web sites, computer programs, software and data developed for your business. Because the internet has made copying and distributing protected material easier than ever before, it is it necessary to understand what steps you need to take in order to protect yourself from IP theft. 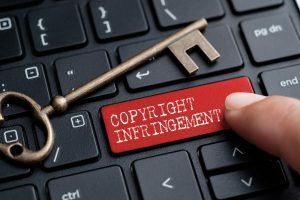 Since copyrights are relatively inexpensive to register and provide substantial benefits there is no reason not to copyright your original work. Chase Lawyers’ services include copyright registration, counseling, licensing and transfer of ownership, acquisition, sale and litigation. Our copyright lawyers in Miami counsel clients, assist in the management of copyright portfolios and are knowledgeable regarding the U.S. Digital Millennium Copyright Act (“DMCA”) and other current laws and regulations for the registration and enforcement of copyrights. Our lawyers will handle trademark and copyright prosecution, clearance, registrability, and due diligence; negotiate licensing arrangements and strategies; counsel clients regarding entertainment rights, right of publicity, and right of privacy; develop online enforcement protocols, privacy policies, and user and membership agreements and conduct all forms of intellectual property litigation and dispute resolution. Our attorneys work closely with clients throughout all stages of the trademark process, including trademark development, clearance search and opinion, registration as well as protection and enforcement. Chase’s lawyers in Miami will serve all of your Intellectual Property needs no matter how big or how small. Not only does Chase Lawyers provide legal services in Miami but our lawyers also provide a wide range of legal services in New York as well. If you’re in need of legal service in Miami look no further. We represent a diverse corporate client base and our clients operate in a wide range of industry sectors. Our attorneys have the experience, knowledge and passion you can trust. With experience representing entrepreneurs, artists, athletes, inventors, and businesses in all facets of intellectual property law, we are we are able to handle everything from copyright and trademark registration to infringement litigation. 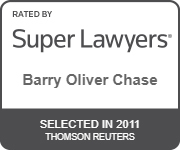 Having multiple office locations, Chase Lawyers is able to offer legal services in New York, Miami and nationwide.